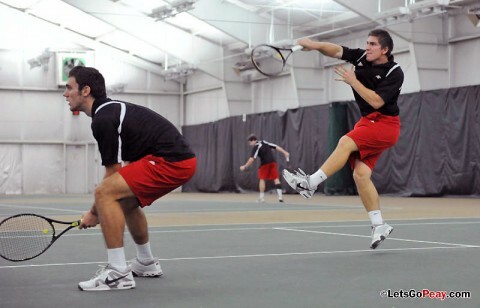 Richmond, KY – Austin Peay State University men’s tennis team strayed from its game plan and lost 5-2 at Eastern Kentucky, Friday, in Ohio Valley Conference action. The Govs (8-4; 1-1 OVC) dropped the doubles point for the second consecutive match and won only two singles matches. After opening the season winning nine straight doubles points, Austin Peay has ran into tough times, particularly at No. 1 doubles. 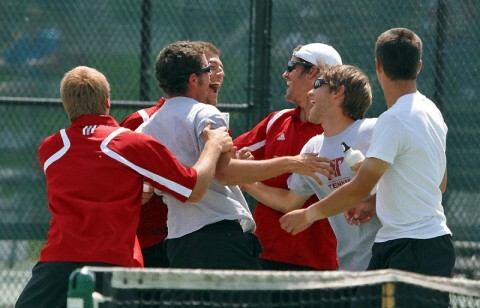 Clarksville, TN – Austin Peay State University men’s tennis team is set to resume Ohio Valley Conference play with a 2:00pm, Friday match at Eastern Kentucky, followed by a 2:00pm, Saturday match at Morehead State. The Govs have one of the OVC’s youngest teams, led by a pair of sophomores in Sean Bailey and Henrique Norbaito. Not only were the two sophomores both ranked in the league’s preseason top-10, they opened the season with nine-straight doubles wins at the Govs top spot. 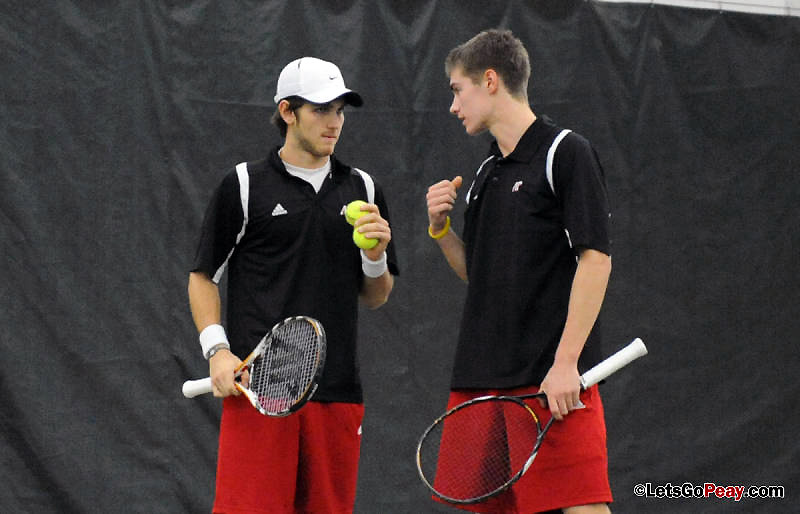 It has been their strong play that has led to Austin Peay’s rejuvenation in doubles. 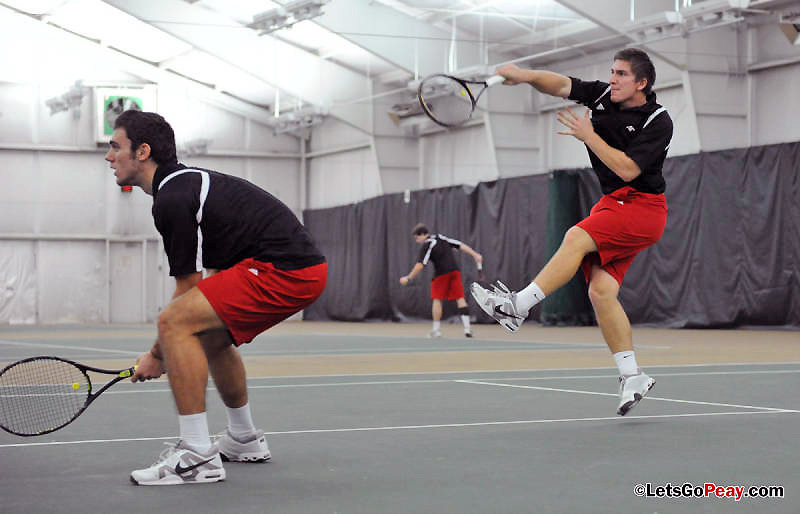 Cincinnati, OH – Austin Peay State University men’s tennis team dropped a 4-3 match at Xavier, Saturday, in Cincinnati. Much like the previous night’s win against Southern Illinois, the match came down to a battle at No. 6 singles, only this time the Govs came out on the wrong end of a three-set match. Austin Peay got a pair of singles wins and won the doubles point to account for three wins in the match.